To most people, it just suddenly pops out the ground whenever the season hits its rainy stage. What they don’t know is that mushrooms have a complex way of growing and it’s really an interesting feat to discover. In this article, you’ll be learning its different stages of growth. 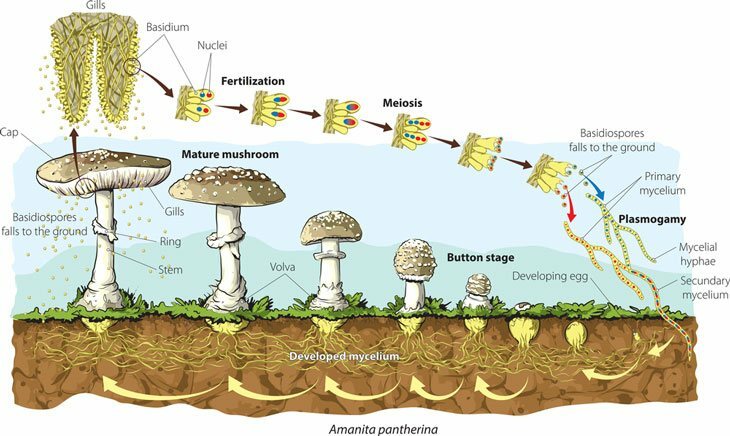 And how each step is relevant to the formation of mushrooms. 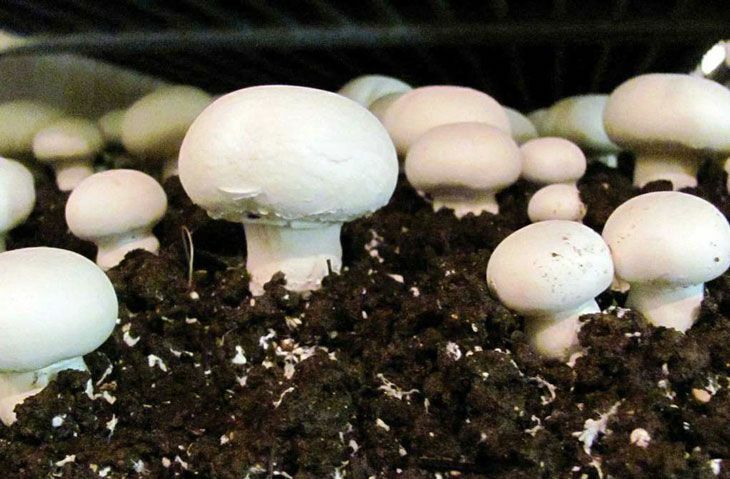 The importance of the mushroom life cycle will benefit the people who cultivate them. If you're one of them, then you will have an in-depth knowledge on how these mushrooms are formed. Before we dive into the basic life cycle of a mushroom, let’s first know the different body parts of a mushroom. 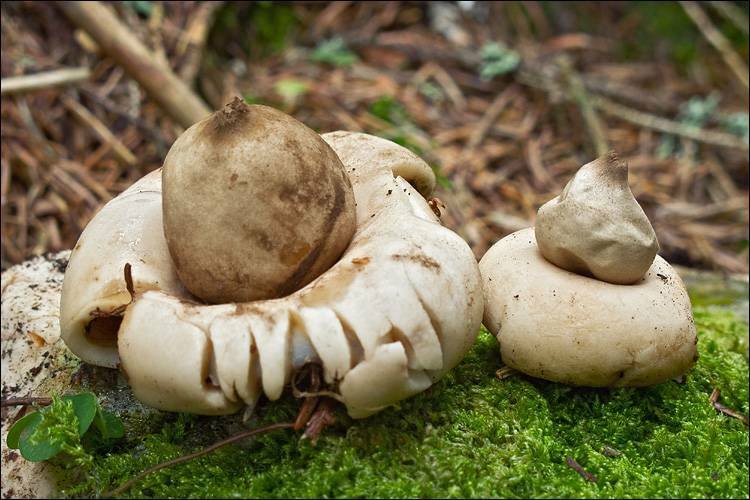 The mushroom is composed of two parts, the above ground part, and the underground part. Each part has its unique function and purpose in the life cycle of a mushroom. It is usually released into the air and falls on the ground to start the life cycle of the mushroom. Seeds that acts as the mushrooms reproductive system. A soft branch is supporting the mushroom’s cap. Located under the cap, it produces the spore of the mushroom. This part of the mushroom serves as the breeding ground of smaller mushrooms to grow. The microscopic filament that draws water and the organic matter necessary for mushroom development. The remnant of a membrane that completely covers the immature mushroom. A covering located under the cap surrounding the stem. The upper part of the mushroom that protects the gills. It usually resembles a headdress, hence its name. Now that you know the basic parts of the mushroom, it’s time for us to learn the valuable life cycle of a mushroom. Mushrooms have a unique life cycle. From the beginning of its life cycle to its end, you’ll learn a lot about mushrooms and how it comes to be. At the beginning of the life cycle of mushrooms, it starts off as spores. The spores that drop to the ground comes from mature mushrooms. It then germinates dividing by mitosis to produce a thread like fiber called the Hypha. A Hypha is a long thread that branches out of a germinated spore. It is made up of Mycelium of a fungus and is the main source of its vegetation and growth. When two different mating types of Hyphae meet, they combine and form a cell with two nuclei. This is called Plasmogamy, the stage of sexual reproduction of the fungi family. From then on the life cycle of a mushroom begins. The mycelium then grows further when the right conditions for its growth are met. Such as the temperature, moisture in the soil and the nutrients it receives. This phase of a mushrooms life is called the Dikaryotic phase. It’s a phase of life that’s only available to the fungi family. When two different Hyphae meet it tightly winds itself until a Hyphal knot is formed. A Hyphal knot looks like a tiny white pigment that would soon grow into a shape of a mushroom. These white pigments that the Hyphal knot forms is called the Primordium. The Primordium will continue to grow until a clear formation of mushrooms is formed. As the tiny mushrooms grow, some of them will grow to be predeterminate or indeterminate. So what does predeterminate mushroom and indeterminate mushroom mean? While an indeterminate mushroom can't be determined. The growing mushroom could not yet be determined until it’s ready to be harvested. Once a mushroom reaches its full size, it now begins the process of producing spores. It releases spores into the ground continuing the life cycle of mushrooms. 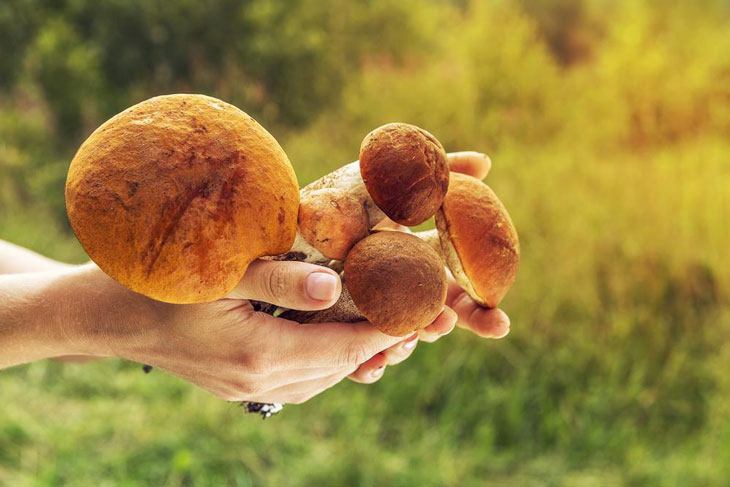 Mushrooms that finish the process of producing spores can now be harvested and be sold to the market. For more info, this article by yellowlabor will help you understand its life cycle here. To sum it all up, here’s a general breakdown by shroomer, on the life cycle of a mushroom. The hyphae from two mycelia of undergo plasmogamy. The mycelium forms mycorrhizae with the nearest tree or soil. The reproduction of new spores occurs in the terminal of the dikaryotic cells. A diploid basidium forms when a cell of mushrooms swells. It then undergoes meiosis and creates new haploid nuclei. In a process known as ballistospores, the fully grown mushroom ejects its spores to the ground. Some of the spores are dispersed by the wind and are carried to different locations. 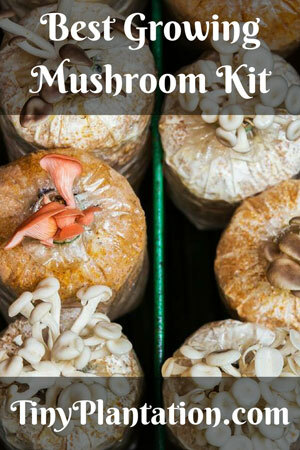 If you’re tired of reading, here’s a video by TRUE FOOD to explain the process of growing mushrooms and its life cycle. 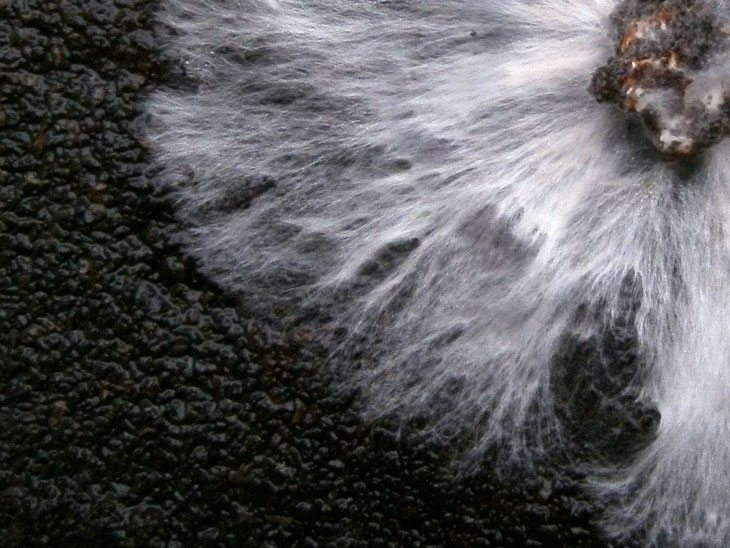 Mushrooms might have a short lifespan, but their unique life cycle makes up for it. Understanding how mushrooms grow will help teach you how to cultivate your own. You can include mushrooms in your diet for a healthy and nutritious lifestyle. The most common mushrooms that you eat only contains 13 calories per 100 grams. That’s enough to keep you healthy and fit. Learn how to appreciate the little things in life. Even the life cycle of a mushroom becomes interesting when you invest your time in reading.